(Rochester, NY) – Host Julia Figueras welcomes cellist Julian Schwarz in studio for Backstage Pass, Friday, November 11 at 1 p.m. on Classical 91.5. 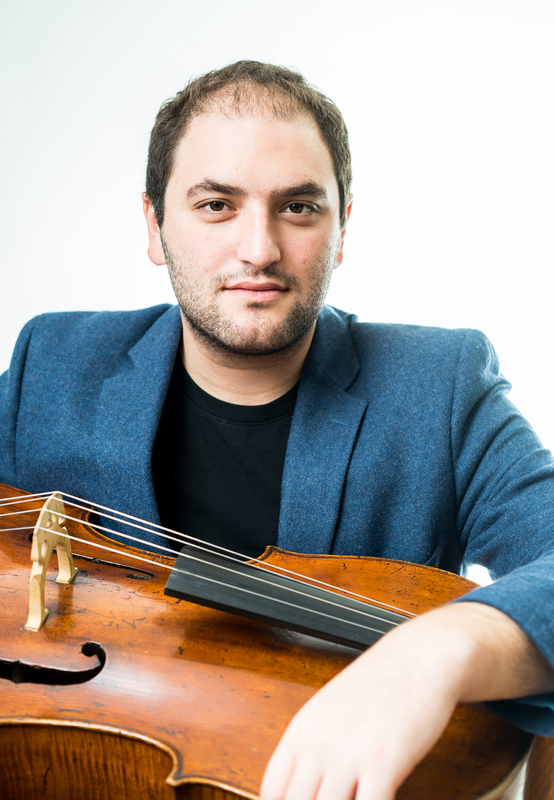 Born in Seattle into a musical family – his father, Gerard Schwarz, was the long-time Music Director of the Seattle Symphony – Julian is already being recognized as a cellist destined to rank among the finest of the 21st century. He'll be joined in studio by accompanist Marika Bournaki to perform and chat with Julia. Backstage Pass is a monthly live performance program that gives listeners the backstage experience of meeting local and visiting artists “up close and personal.” This episode will repeat Sunday, November 13 at 1 p.m. on Classical 91.5.